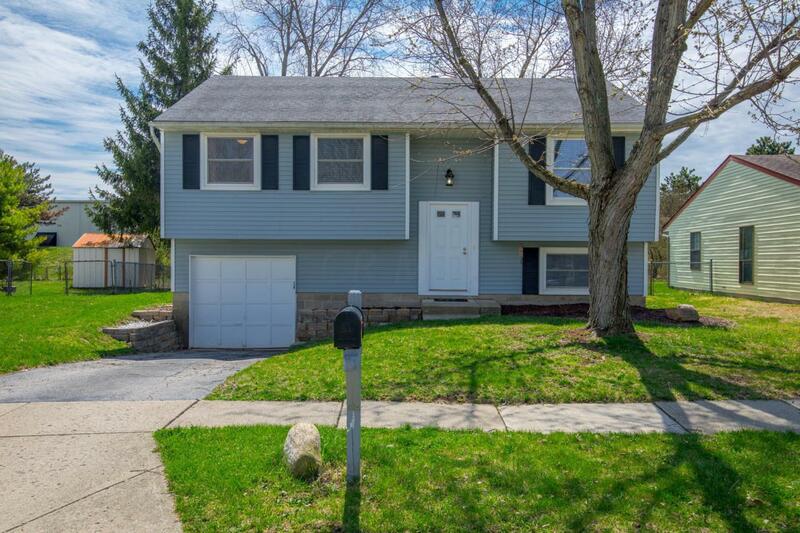 Updated and MOVE IN ready home in the Wilson Glen subdivision! Close to I-70 and no neighbors in the back! Hardwood floors throughout. Kitchen has been updated with new center island and buffet, stainless steel appliances, craft made cabinets with soft close and backsplash. French doors open to the entertainment size deck, overlooking the fenced in backyard. Owners suite features ceiling fan and 2 closets; 1 walk in and 1 bi-fold. 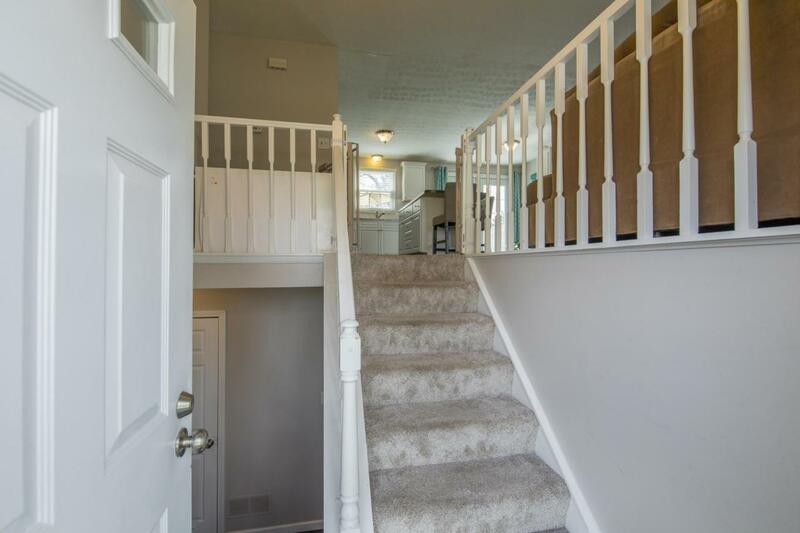 2 additional bedrooms and 1 full bath complete the upper level. 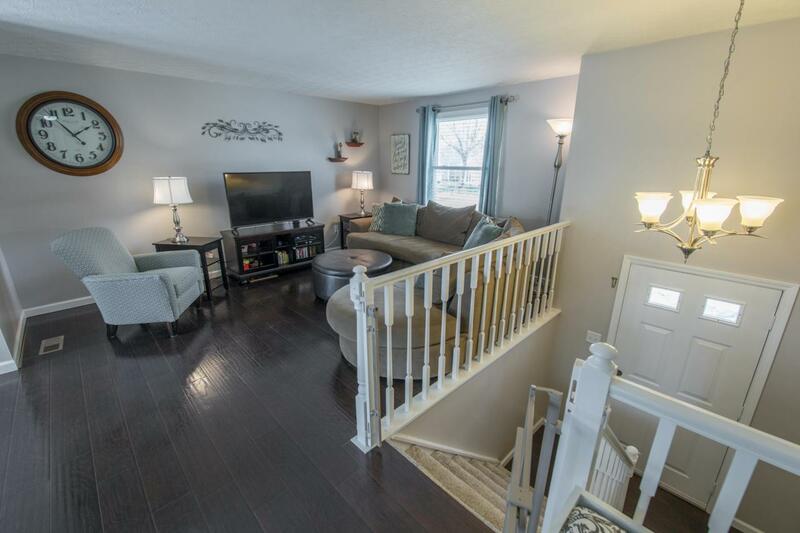 Additional living space in the full finished lower level which features a full bath. Extra deep garage with work bench and 8 x 10 bump out complete this exceptional home. Mechanicals: Furnace '16, A/C '16, Water Tank '16.